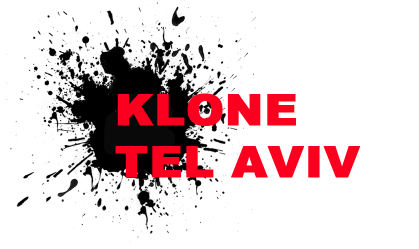 Klone is a Tel Aviv-based street artist. 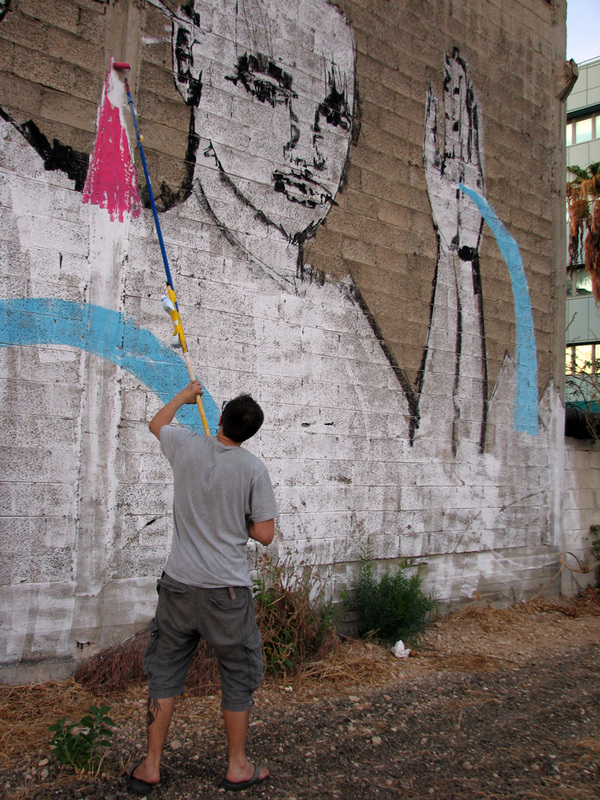 Originally from Ukraine in the former USSR, Klone has been creating art in Israel for over a decade. 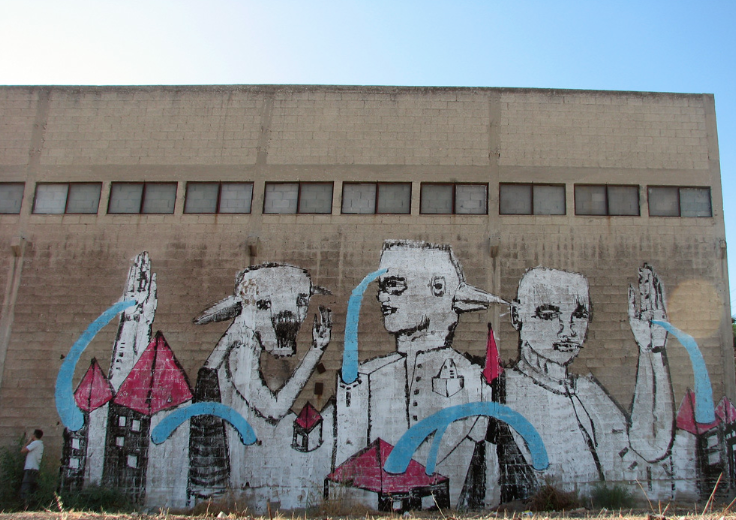 Klone is perhaps best known for his Predator and Clone characters, which represent the struggle between conformity and nonconformity within society.